Premio Sausages: The World’s Finest! At Premio Foods, we know family comes first. Whether you’re cooking up a special holiday meal for your extended clan or fixing breakfast for your kids on a lazy Sunday morning, you want to feed them the best food possible. We can help keep your family nourished the right way with our delicious, protein-packed sausages. 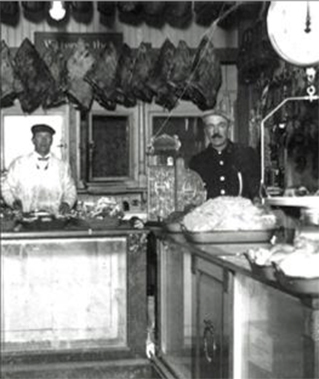 As a family-owned business, we stake our reputation on every sausage you eat, and we want you to relish every bite. Our commitment to family goes hand-in-hand with our commitment to quality — one of the pillars of our business. You want to buy fresh sausage online that you can trust, and we want to be the ones who serve it to you. 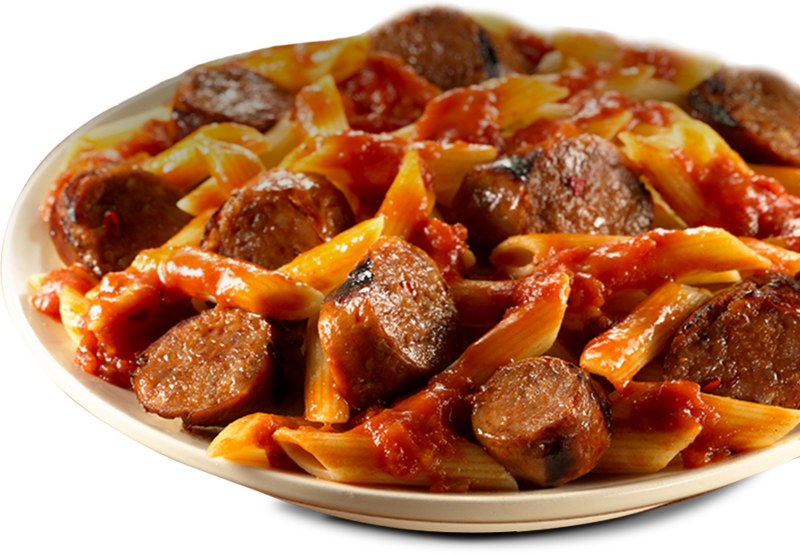 Our customers return to us year after year because they know we’ll fulfill all their needs, from selling traditional Italian sausage to offering delicious recipe ideas that will please your entire family and their taste buds. What are the other three pillars of our business? Beyond our commitment to quality, we also pledge to deliver for our customers, our employees and our community. We never take your business for granted, and we’re continuously working to keep you satisfied with your sausage purchases every day. However, Premio Foods’ sausages aren’t just for special occasions. You can also enjoy them every day with your family. 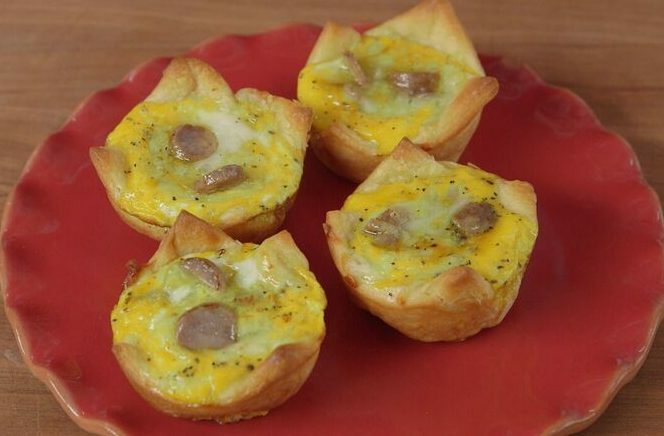 Sausage cooks quickly and makes an ideal accompaniment to any breakfast food, from pancakes to oatmeal. Power through your daily to-do list when you fuel up on our sausage to start the day. And it’s a perfect treat at dinner. You can grill sausage with veggies for an extra kick of nutrients or add our Chorizo to a soup or stew to spice things up. You can try our recipe suggestions for meals, snacks, side dishes and special treats, for those days when you need a little extra inspiration in the kitchen. Premio Foods offers sausages in the widest range available online! Backed by close to seven decades of Italian sausage-making tradition, Premio creates them like no other! Crispy and juicy; the taste of Premio’s Italian sausages will leave you craving more. 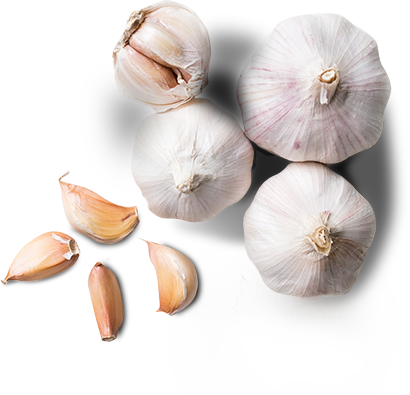 You can choose from links or patties in Hot, Mild or Sweet Italian varieties. Or, you could visit our World Flavors section to explore popular sausages such as Cajun, Chorizo (Mexican, Argentinian and Salvadorian), Bratwursts and Kielbasas. And if an energy-packed breakfast is what you are looking for, make sure to check-out our Breakfast section. It’s a breeze to track down your favorite variety of Premio Sausage available in your area. Use our store locator tool to find the location closest to you that carries our products. Once you’ve found us in your grocery store, let us know what you think of our sausages! We love connecting with our customers over social media to hear what you like about our sausage and what we can do to improve your Premio experience. If you have any fun recipes, please send them our way, too. We’re always up for trying a new way to savor our sausage! We have a huge catalog of great ideas from recipes for tailgating to holiday meals. Also, keep an eye out for exciting contests and offers. 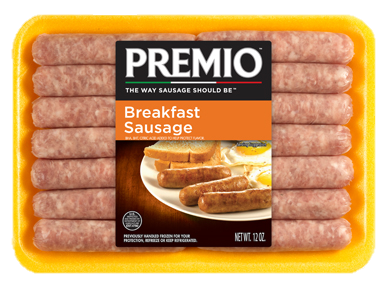 Sign up for our newsletter to stay up-to-date on the latest sausage updates from Premio. Visit your nearest store to discover the irresistible taste of Premio’s offerings! Enter for your chance to win a $500 gift card plus weekly prizes!